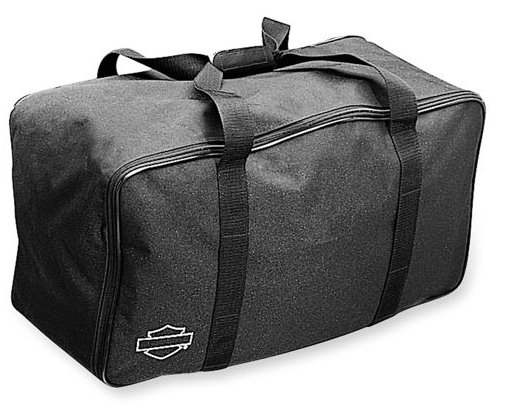 Make it a Harley Holiday with the top Harley-Davidson gifts for him. With Christmas right around the corner, it’s time to start searching for the perfect gift ideas for him. Here at Indianapolis Southside Harley-Davidson, we understand how hard it can be to shop for the Harley guy in your life. We’re here to help! 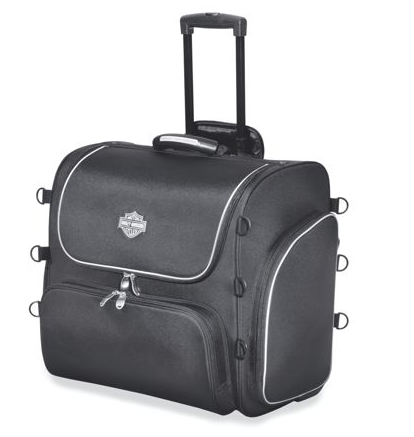 Our team has compiled a list of the season’s Top 5 Harley-Davidson gifts for him. 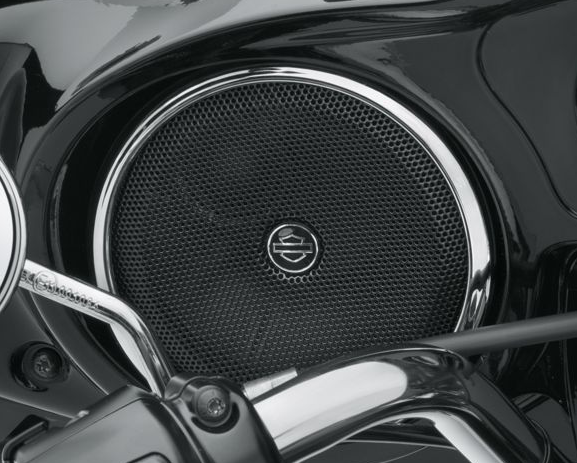 Whether you’re shopping for a husband or a boyfriend, a father, son, or someone else, you’ll find the perfect gift for the biker who doesn’t know what he wants, right here at Indy's Southside H-D. We even have great Harley Davidson gift ideas for that guy who thinks he has it all. All of these great holiday gifts can be found in-store at ISSHD. 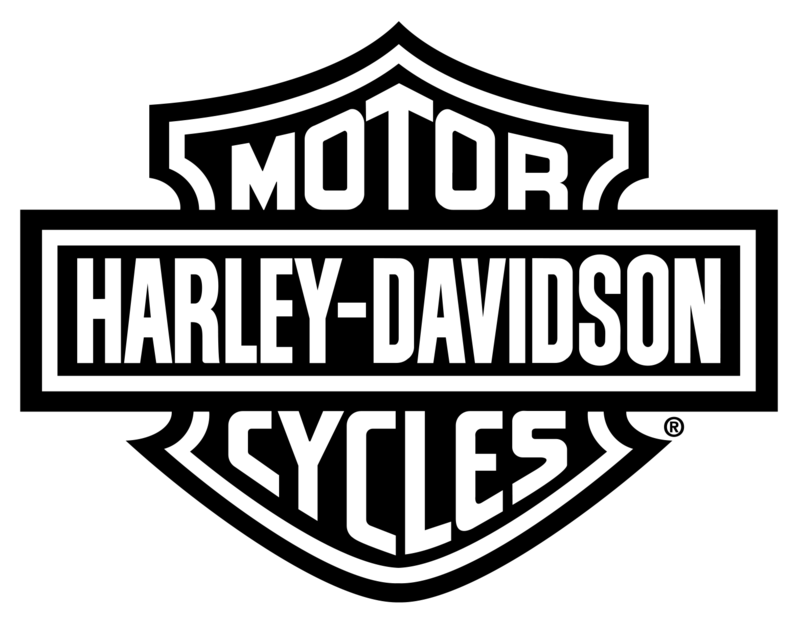 BUT if you'd like to order online through h-d.com/store, log in, then under Your Account, be sure to select Indianapolis Southside Harley-Davidson as your Preferred Dealership. By doing this, we get assigned as the Selling Dealer during checkout, and as the default delivery destination if you choose to have your order shipped HERE for FREE in-store pickup. FREE holiday gift wrapping available in-store only! Designed with cold weather in mind, the Moto Ride Nylon Jacket is perfect for H-D fans who call the Indianapolis area home. You’ll be able to withstand Old Man Winter, thanks to 100% heavy nylon twill with polyester mesh lining, hand-warmer pockets, and a rib-knit collar and waist. 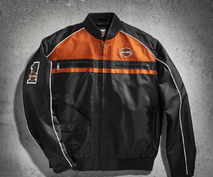 This jacket features plenty of stash pockets, and the unmistakable black and orange coloring and embroidered H-D graphics remind everyone where your loyalty resides. 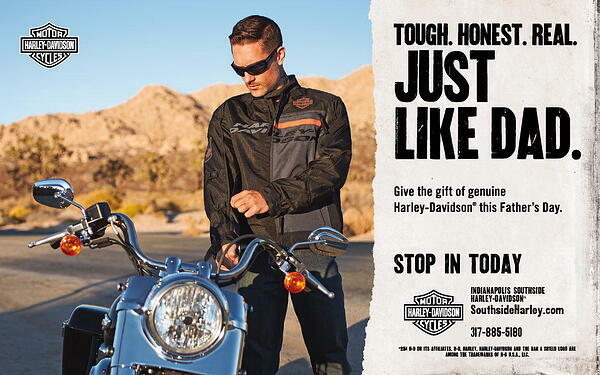 Available in a variety of regular and tall sizes, make space on your coat rack and come check out the Moto Ride Nylon Jacket today at Southside Harley-Davidson in Indianapolis. This classic Logo Collection Orange 1/4-Zip Logo Fleece feels right at home in just about any situation. Layer it up or wear it by itself. Featuring anti-static fleece for a comfy and low-maintenance fit, this long sleeve shirt also has the timeless H-D Bar & Shield logo embroidered on the left chest. 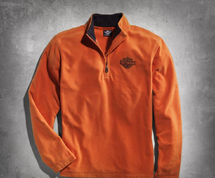 With sizes ranging from Small to 5XL, Harley fans of all shapes and stature will fit right into the Orange 1/4-Zip Logo Fleece. Drop by ISSHD and grab one for your guy today. 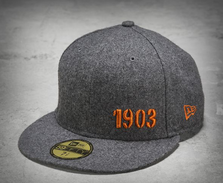 Keep the sun out of your eyes and do it in style, with the 1903 59FIFTY® Baseball Cap from H-D. With a fresh look that doesn’t forsake heritage, this hat features wool and viscose construction and embroidered graphics on the front and back. The fitted design comes in many sizes. Give your biker guy some added swagger and come see the 1903 59FIFTY® Baseball Caps in stock today at your Indianapolis Harely-Davidson dealer, Southside Harley. We’d argue there is no better way to enjoy your morning cup of coffee than by drinking it while wearing some authentic H-D flannel. Comfortable, casual, and classic, these Black Plaid Flannel Lounge Pants are the perfect way to relax on a chilly weekend in the warmth of your home. Don’t call them sweat pants; with premium features like 100% cotton flannel, elastic waistband and drawstring, button fly, side pockets, and embroidered graphics, you might not want to take them off. 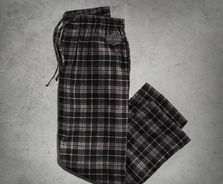 Grab a pair of these Black Plaid Flannel Lounge Pants in sizes S-2XL at Southside Harley-Davidson in Indy. Heck, while you’re at it, grab two. Pack it full of textbooks for your next class, or all the gear you need for your next trip. 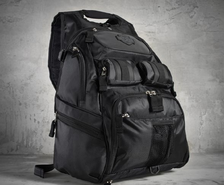 This Bar & Shield Logo Backpack features several smart pockets and compartments, with enough space to stuff your helmet. Made out of durable dobby polyester, you’ll be glad to have this pack with you on campus or on the road. Hate to wrap presents? 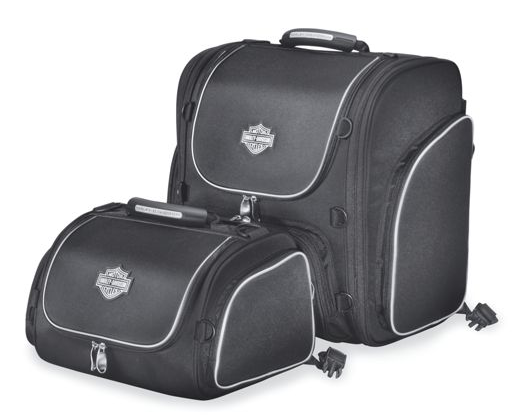 Pick up this Bar & Shield Logo Backpack at Southside H-D and use it to hold all of your other great gifts. If there's something in particular you are looking for and you're having a hard time finding it, let us know. Fill out our MotorClothes Request Form. Don’t wait until the last minute to finish your holiday shopping. Indianapolis Southside Harley-Davidson is open seven days a week and we’re happy to help you find the best holiday gifts to give the guys in your life a very Harley and happy holiday. Come see us today! You love your dad, right? So why dishonor him on Father’s day with golf tees or a silly necktie? He probably has enough of both, and doesn’t want more of either. This is his day, so make it a Father's Day to remember. With less than two weeks to go until the big day, you might not have time to ride around Indianapolis looking for things to buy. 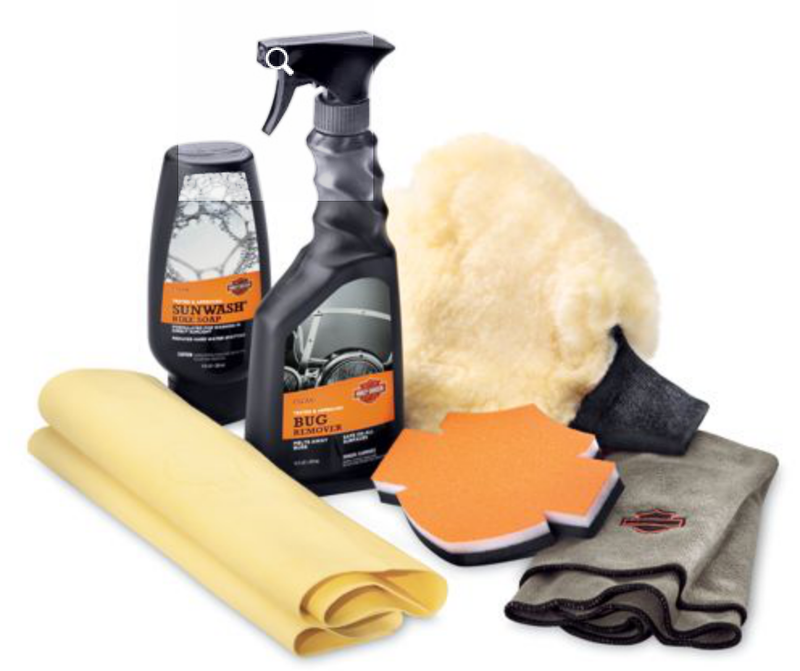 Thankfully, the perfect Father’s Day gift can be found at one place: Indianapolis Southside Harley-Davidson. 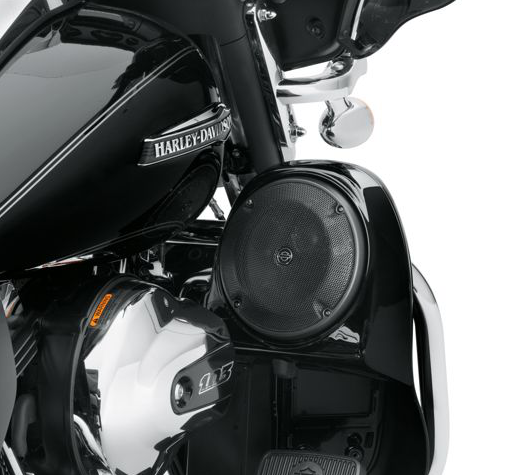 While we can’t think of a better present to give pops than a brand new Harley, we understand a motorcycle might not be in your budget for the big guy. 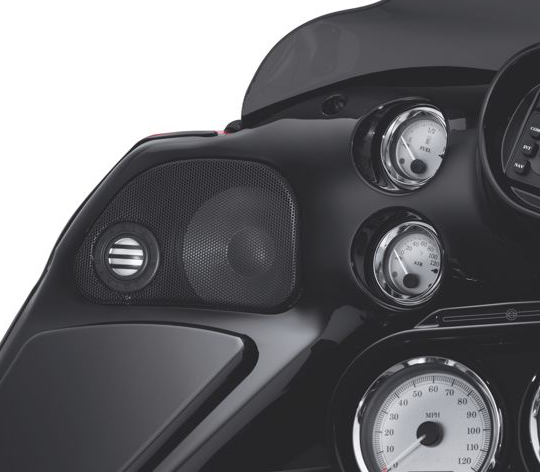 That’s why Indianapolis Southside Harley-Davidson also stocks all the awesome parts, accessories, and other cool Harley-Davidson products your dad is sure to love. 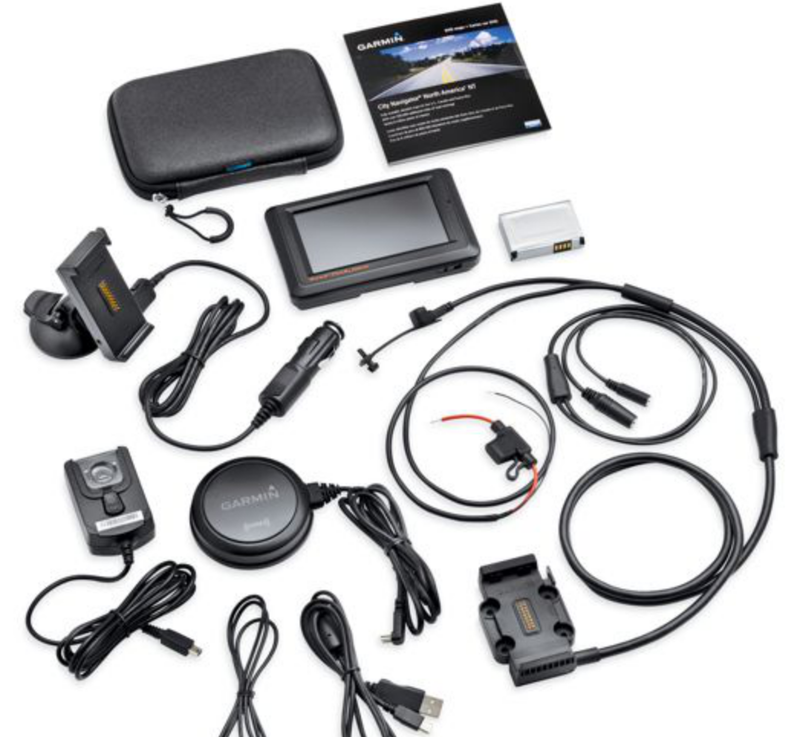 Is your dad a traveling man? 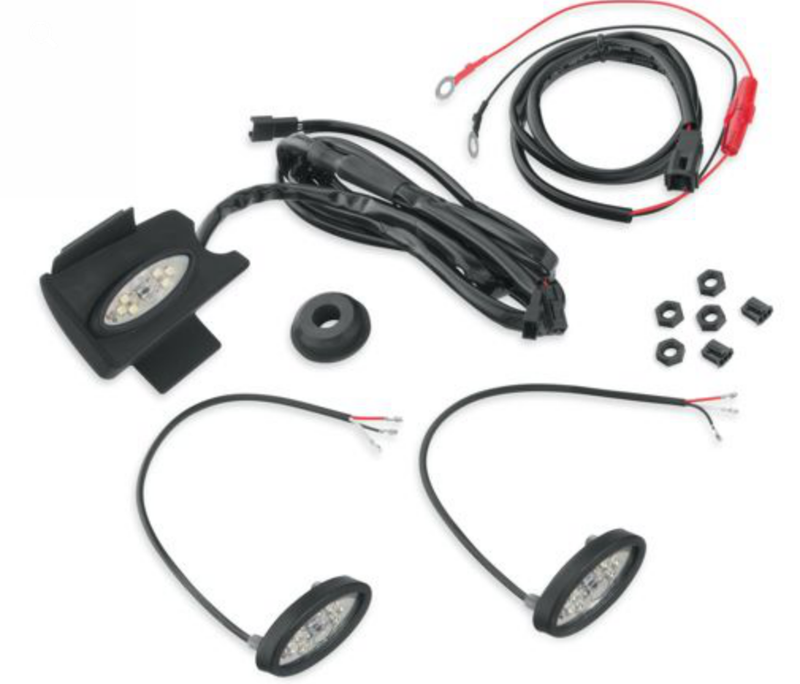 Before he takes his Indianapolis Harley out on another road trip, equip him with a Tour-Pak illumination kit that turns night into day when he opens up his luggage carrier or saddlebags. These super-bright LED light pods mount right inside the bags, and mean no more fumbling for gear when it gets dark outside. 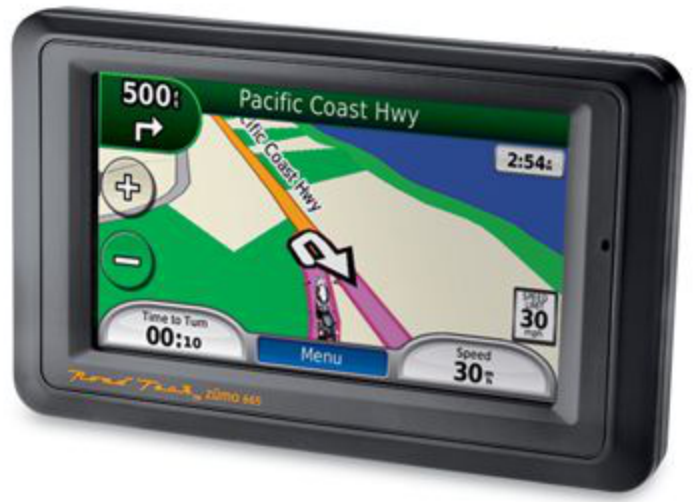 Each battery-operated pod features a 5-minute auto shutoff timer to conserve power when he needs it the most. Motorcycle helmets can be expensive. They’re also as bulky to store as dad’s favorite bowling ball. 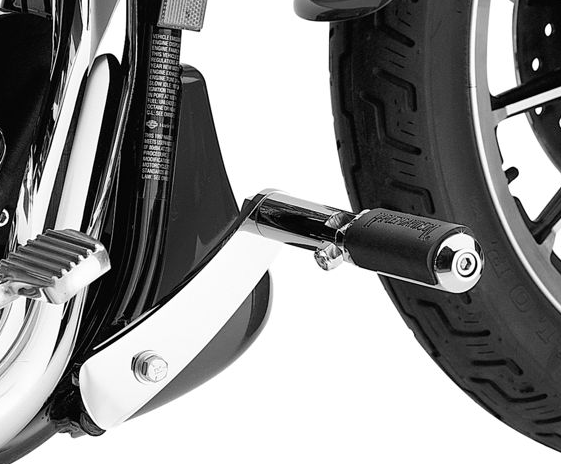 Protect his helmet and get it out of the way with the Harley-Davidson Helmet Hanger. 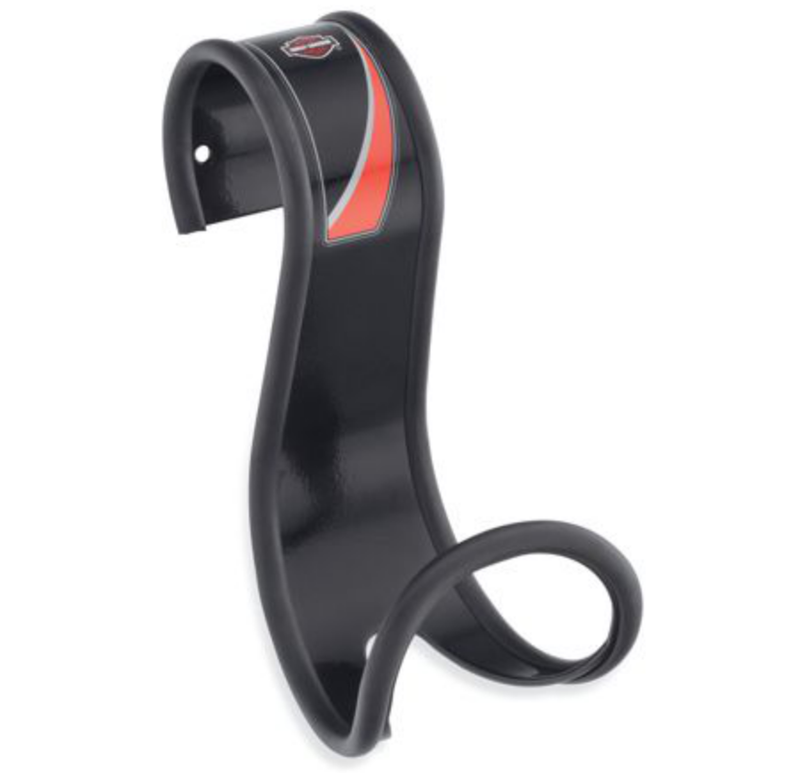 This ingenious storage hook comes in two shapes, and both work with any type or size of helmet. Hang the S-hook from a closet rod, or mount the J-hook to a wall. The hooks get your dad’s helmet off the ground, which allows air to circulate inside, keeping liners fresh and dry. For Father's Day deals going on in your favorite local Indy Harley store, check out our Motorclothes Weekly Flash Special. But hurry, these deals don't last long! 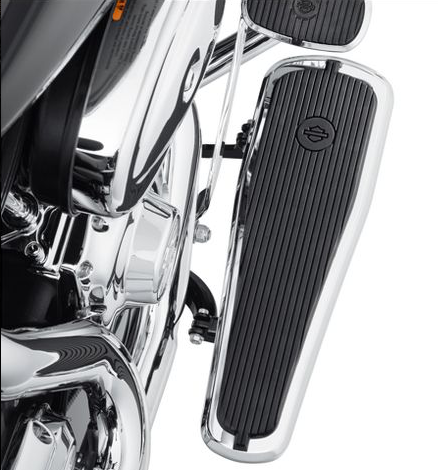 Not sure which one of Southside’s many Indianapolis Harley-Davidson accessories to choose for dad? No sweat! Call or visit us and talk to a sales associate for friendly, expert advice. You can always opt for a Indianapolis Southside Harley-Davidson gift card and let dad buy whatever the heck he wants! 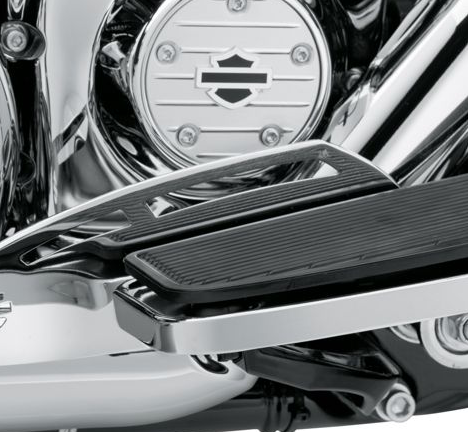 No matter which gift you decide, a genuine Harley-Davidson product from Indianapolis Southside Harley-Davidson is the perfect way to give your dad the Father’s Day he deserves.